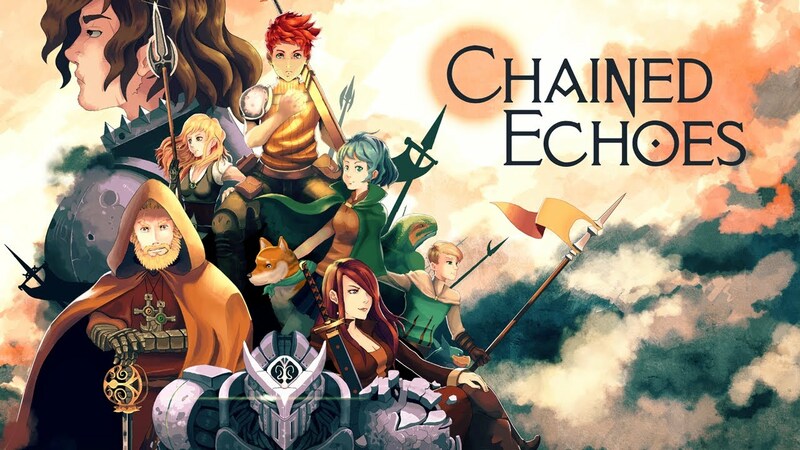 Chained Echoes is one of the latest Kickstarter success stories. After raising €60,000, creator Matthias Linda will be able to move full steam ahead with the project – and it’ll be released on Switch. The campaign ended with a total of €130,409 generated, securing a release on Nintendo’s console. Chained Echoes is a 16-bit, story driven RPG with turn based battles with controllable mechs and more. We have further information and a trailer below. You can learn more about Chained Echoes on the Kickstarter page here.